Great depth of field used excellent !! What a nice image. 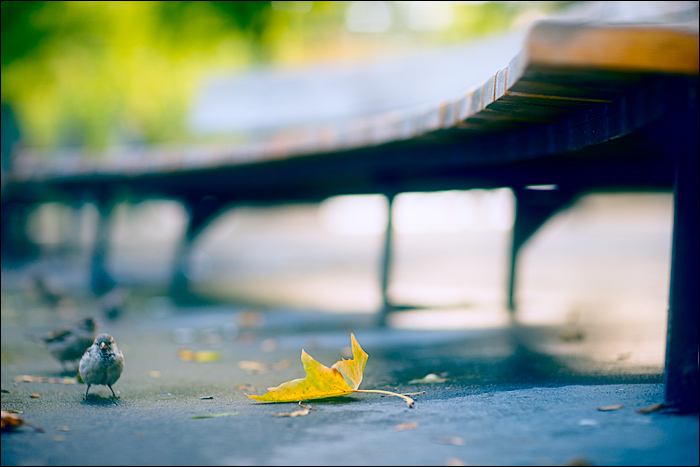 I like how the little Sparrow is looking at you while you take the shot… Beautiful color, DOF, and framing…Perfect work. Wow, a beautiful point of view. Nice colors. It is all said, just a beauty. Wow the colors and the composition are flawless! Good use of depth of focus and color!